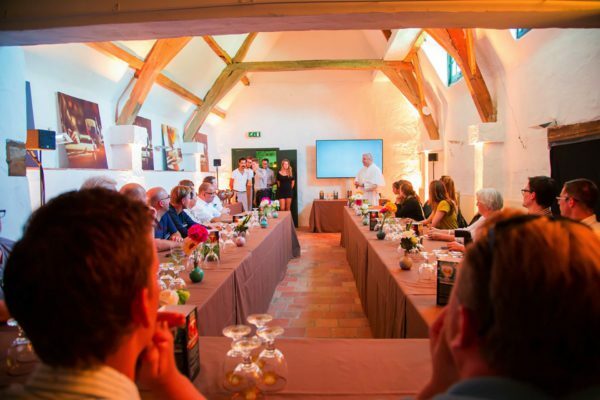 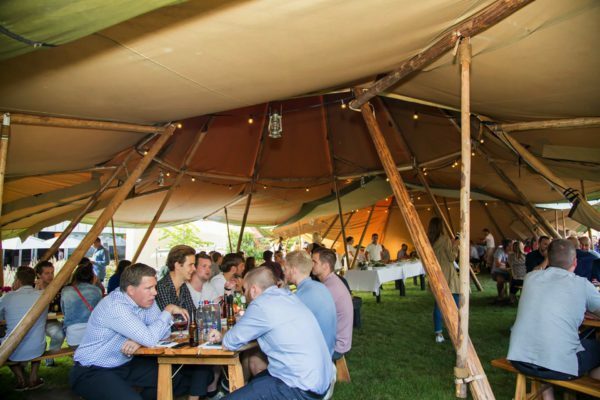 An international delegation of beer industry professionals - more specifically Carlsberg - came to our beer country at the beginning of September to see how things should be done. 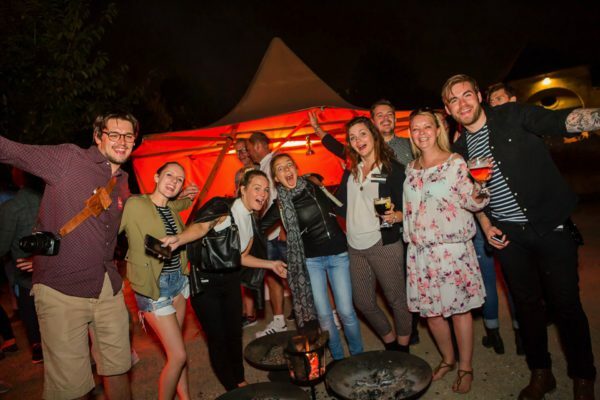 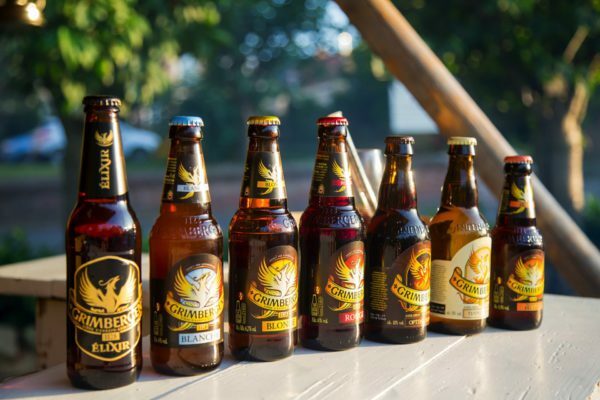 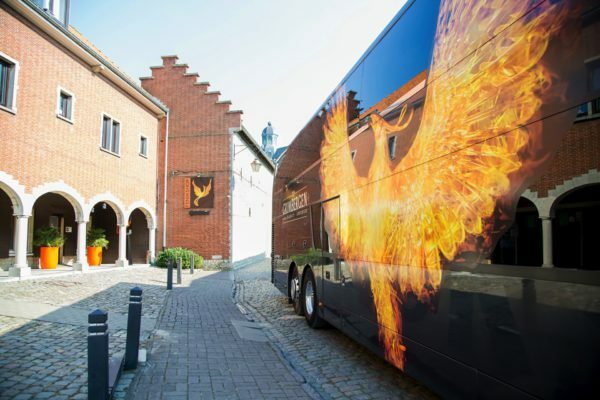 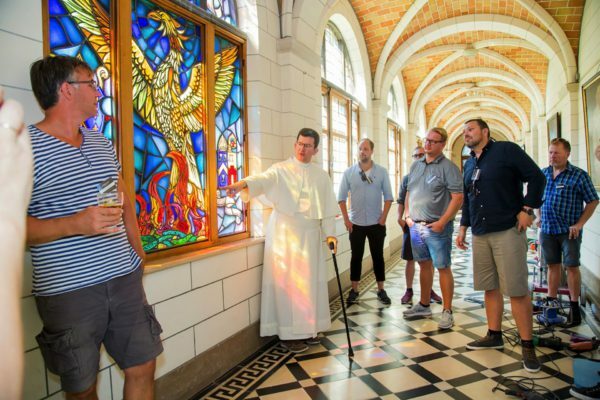 On a sunny afternoon they were willingly immersed in the mystical world of Grimbergen beer tours, tasting sessions and sensory challenges. 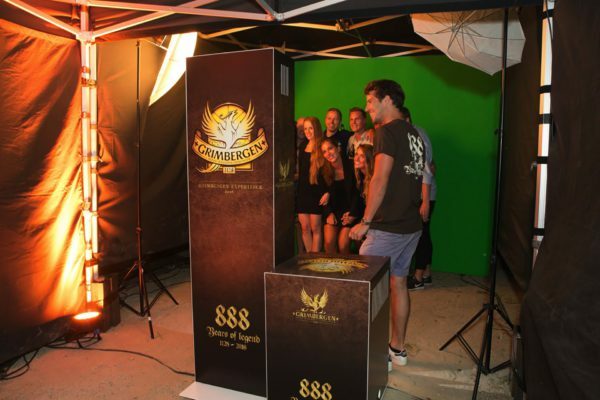 The Grimbergen Experience, in short. 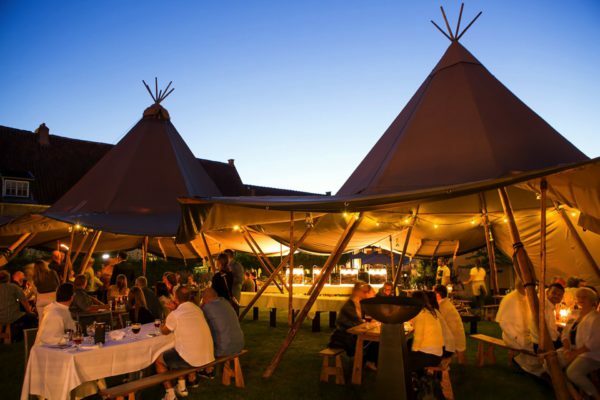 As evening fell, there was an evening market, where the visitors enjoyed an extraordinary barbecue followed by a dessert buffet provided by the royal purveyor. 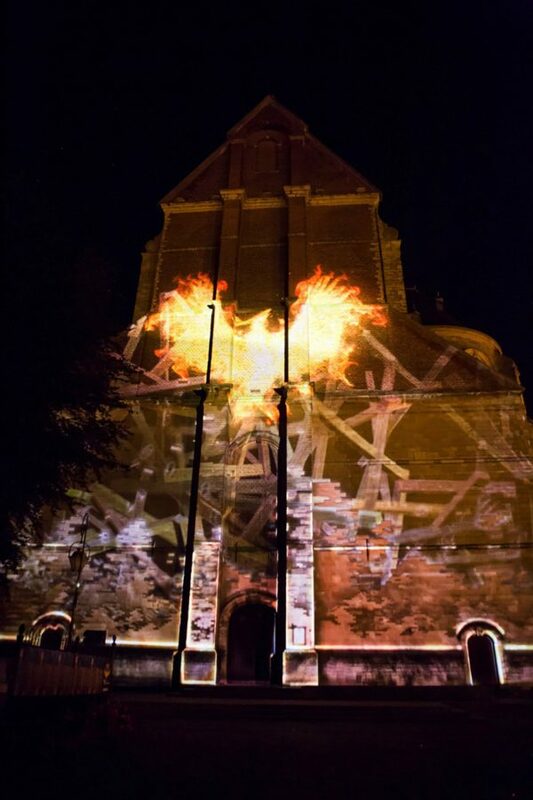 Before the guests were ferried back to the hotel, they enjoyed a spectacular mapping show projected on the church of Grimbergen.